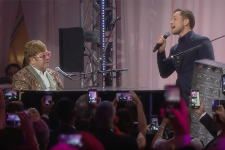 Taron Egerton is set to star as Elton John, aka "Rocketman." 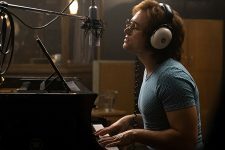 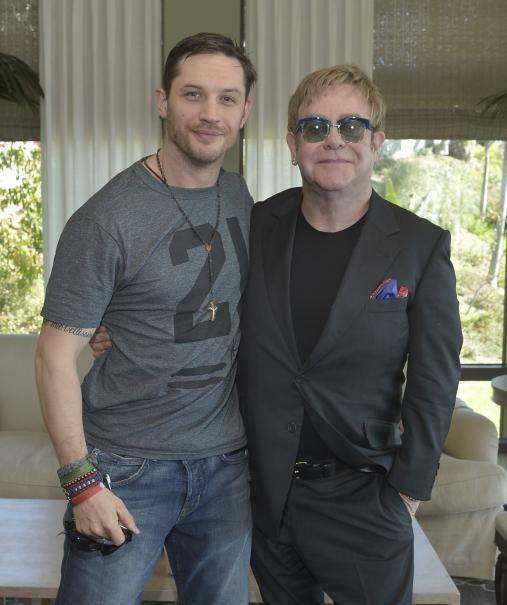 The film will focus on Elton John’s beginnings, starting when he was a prodigy at the Royal Academy of Music and carrying over to when he reached global stardom through his influential and enduring musical partnership with his songwriting collaborator Bernie Taupin. 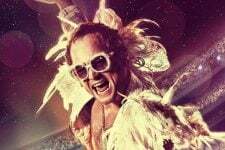 It will be a biopic that looks at the performer’s life past the glitter saturated image we have grown so accustomed to associating with the performer. 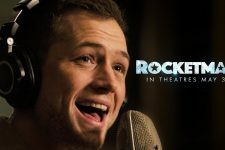 New Rocketman Trailer Featuring Taron Egerton as Elton John!